SnapCacklePop: Chris Brown drops new videos ahead of Australian tour..! Chris Brown drops new videos ahead of Australian tour..! 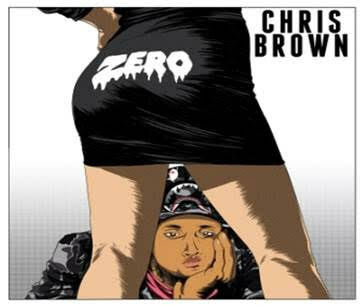 Following his current single Liquor steadily climbing the charts, Chris Brown has released his brand new single Zero to radio. Brown will release a long-form video for both songs exclusively across the MTV Networks worldwide from today. Filmed over two days in downtown Los Angeles, the mesmerizing video was directed by Brown and produced by Andrew Listerman for Riveting Entertainment. Both Liquor and Zero will be included on Brown’s forthcoming album Royalty, and is set to perform these track on his forthcoming Australia tour with his One Hell of a Nite tour this December with special guest August Alsina. Tickets go on sale Monday 28 September at 12 noon from Ticketek. Both tracks are available on iTunes now..!